Photo Booths for Weddings, Corporate Events, Soirees, Etc. Whether you’re having a wedding, holiday party or a sweet 16, our photo booth will be a hit. Capture beautiful photos and print them instantly, or make a hilarious gif and send it to your friends. Either way, we guarantee you and your guests will have something to smile about! Our high resolution Canon SL1 camera ensures your memories will be crystal clear. It's like a photo booth and photographer wrapped into one! With access to all social media networks, you’ll be able to post your pic for your friends instantly. You can email and text your photo too. Our top-of-the-line printer will have your prints ready in 10 seconds flat. And don't worry, you won't have to shake it. When your guests want a little more than just a pic, we’ve got video and GIF options as well. Yes, it can do Boomerangs. With over 50 different layouts to choose from, we'll create the perfect custom print. Both 4x6 and 2x6 strips are available. Our props are hand carved wood with metal sticks. We also find unique vintage props to ensure your photos stand out from the rest. indybooth’s kiosk or “open air” style photo booth rental is ultra sleek and portable, meaning we can set it up just about anywhere. Not only is our booth set up completely customizable, but the open space means you can fit everyone into the frame. Our record is 19. Seriously. 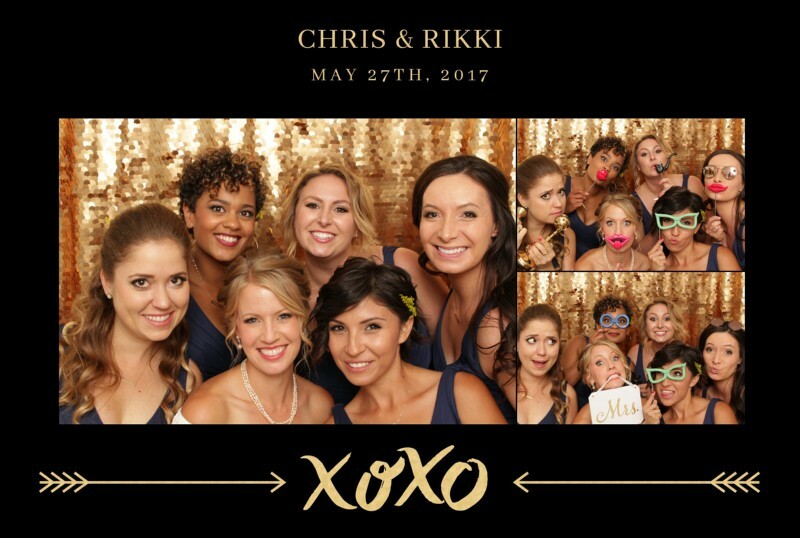 The guests at our wedding had SO MUCH FUN with indybooth! They loved the unlimited prints and variety of props. The booth attendant was very sweet to all of our guests as well. My husband and I received the link to the online gallery of pictures later that night! We were very impressed! Book Indybooth immediately!! 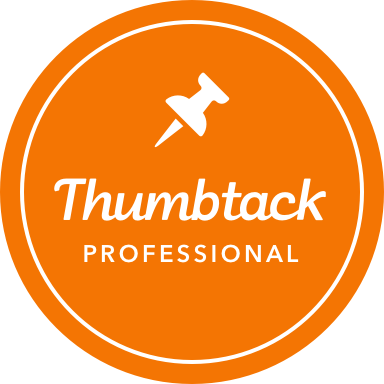 Paul and his team are so responsive, helpful and easy to work with. 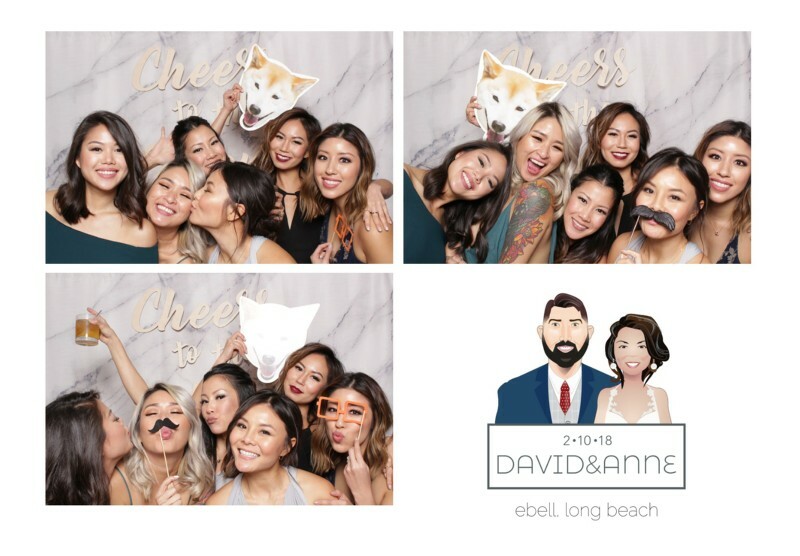 The photo booth was set up at our wedding incredibly quickly and efficiently and our guests loved it! There was a line all night. 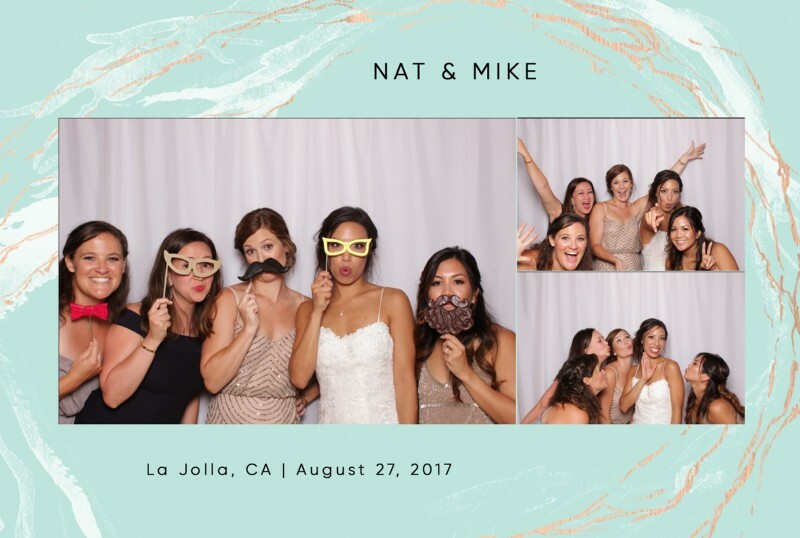 We received an amazing photo album and within a day a link to all of our photo booth pictures. I would not hesitate to hire Indybooth again for any event!! indybooth attended our 5k Paw Walk in the Garden event this past February, and set up a fantastic booth. For this type of event, we really appreciated that they were able to send over copies of all the photos taken. They were super easy to communicate with, quick to respond to emails. We will definitely use indybooth for future events. indybooth made my party! They were very responsive and friendly throughout the scheduling and contract process and prompt and professional the day of. They have a nice variety of backdrops and props and let you add in your own stuff if you want. My guests had a great time with the photo booth. Choose indybooth! You won't be sorry! 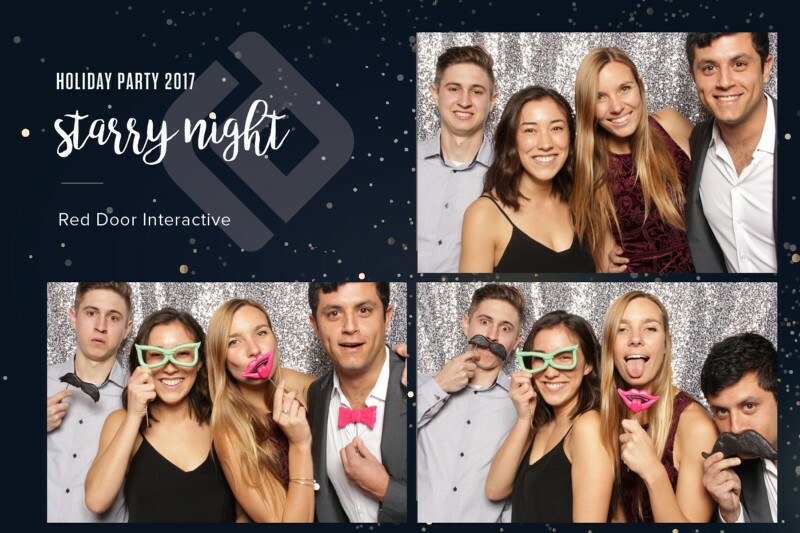 We recently hired Indybooth for our engagement party and couldn't be happier. The team is so helpful and responsive, and the equipment and photo quality are very impressive. When we asked them to creatively assemble the backdrop and props for us, they 100% nailed it! Would highly recommend Indybooth...you can bet that they'll be asked back to the wedding! Incredible service, great quality photos! They handled our company retreat like champs (with 200 employees all eager and rushing to take photos!) 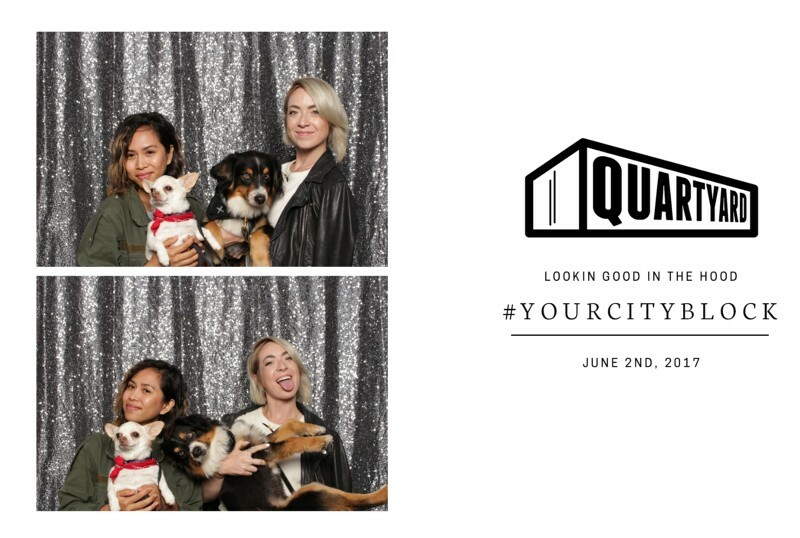 Would 100% recommend – excellent company!! indybooth was incredibly easy to work with and very personable and friendly at the event. The photobooth was a great attraction at the event with a professional set up, backdrop, props and service. The customizable logo looked great, as did the prints which all our attendees loved to take home with them. indybooth sent the downloadable pics immediately after the event. HIGHLY RECOMMENDED! 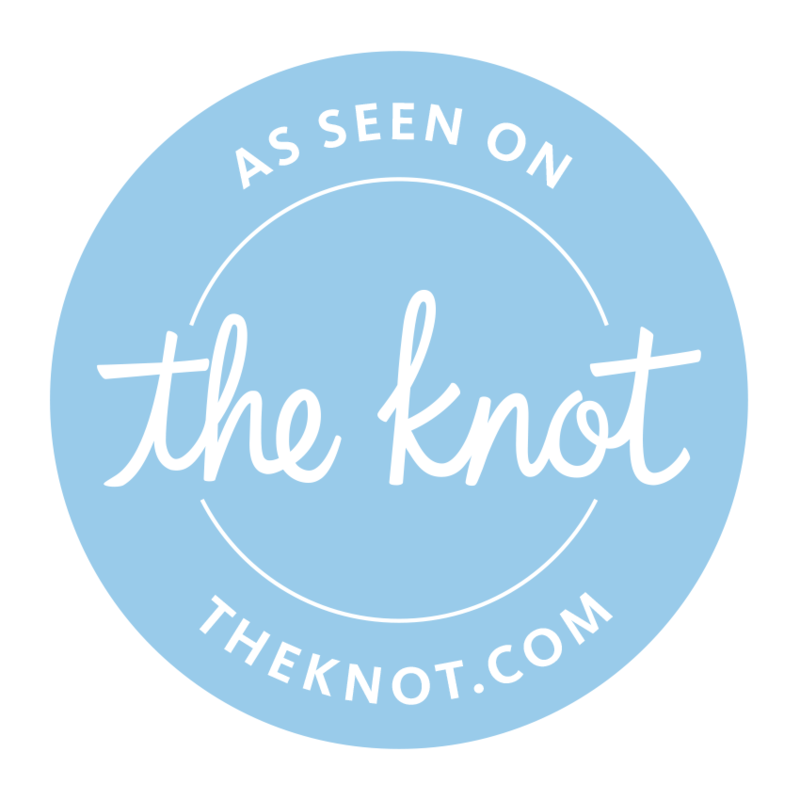 Indybooth and their team provided nothing but exemplary service as my wife and I planned our wedding. They made it so simple for us to provide all the details of our event, make our selections for backdrops and print layouts and even to pay for their services. 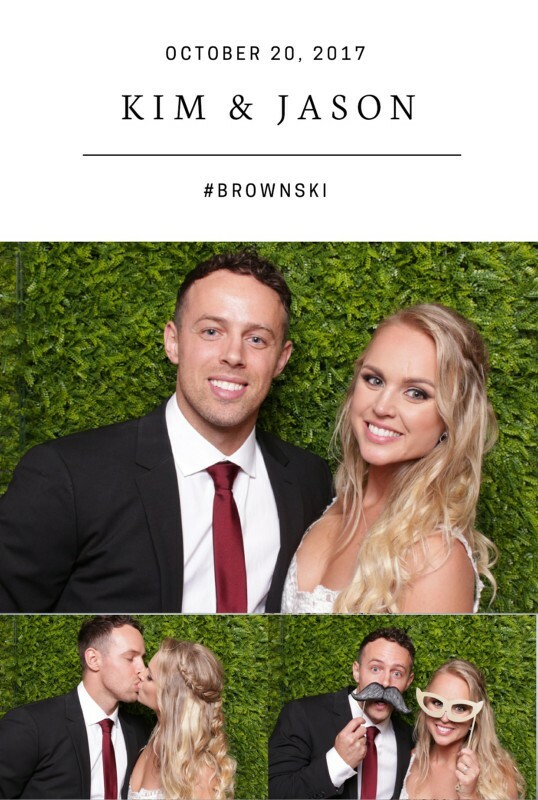 Not to mention, the photos all looked amazing and our guests had SO much fun using the photo booth. It was a huge hit all around. We booked Indybooth for out wedding and would HIGHLY recommend them for anyone who is interested in adding a touch of fun to their event! 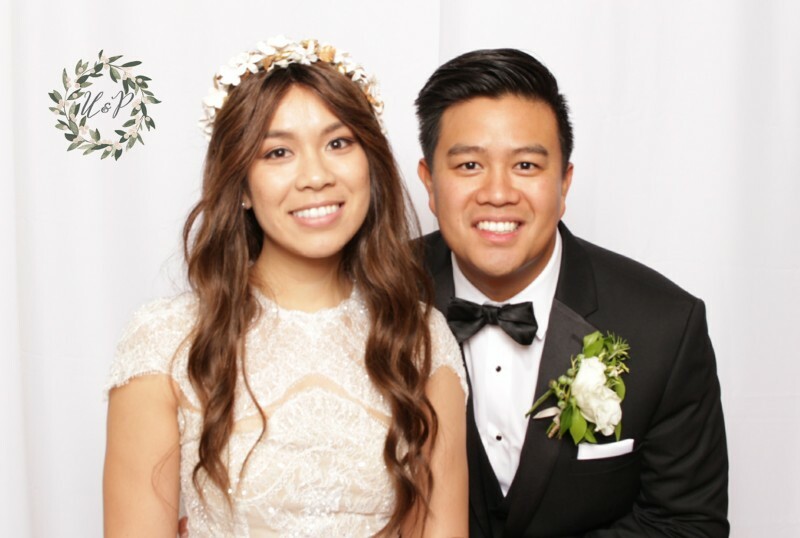 Their photobooth was one of the biggest hits at our wedding. Everyone raved about the high quality of the photos and that they could actually see the photos printed. We couldn't have been more happy with them!! I hired Indybooth for my wedding and it was the best choice I could have made. 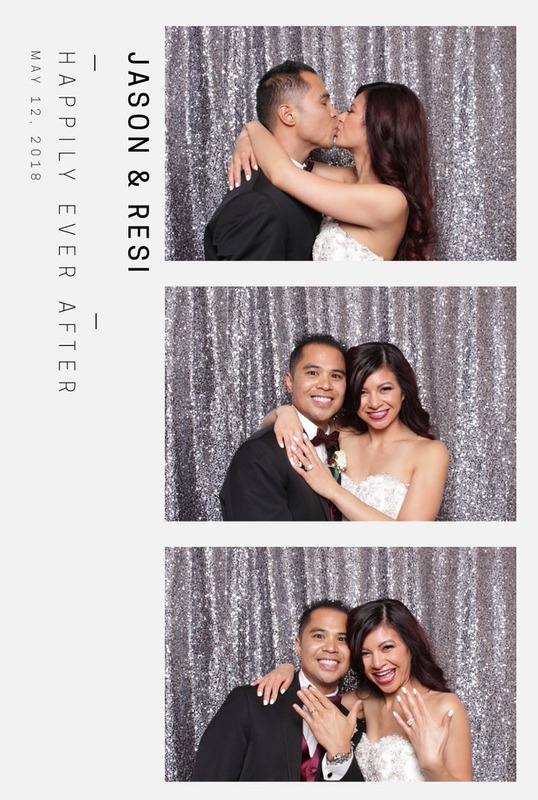 All my guest had fun using all the props and the unlimited printing was my favorite because everyone got to take a memory from my wedding. I would highly recommend anyone getting them for any event. Get in touch with us today! We serve all areas in Southern California including San Diego, Los Angeles, Orange County, Carlsbad, Oceanside, Temecula, Chula Vista, and El Cajon. Is your event further away? Drop us a line and let’s talk about it!